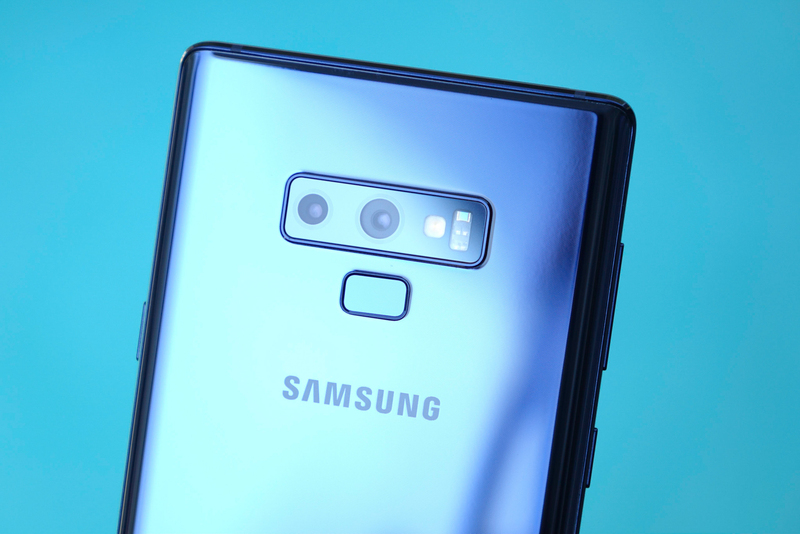 The Note9 already boasts a very good camera, so any improvements to it only serve to make an excellent thing even better. Unfortunately, none of us at AP have received the update, so we haven't had the opportunity to get some before and after comparisons for you all. So, we'll just have to take Samsung's word for it. As usual with such things, the OTA is rolling out to users now. Be looking for the update notification and have fun checking to see if the improvements made any difference in your Note9 photography experience. Weekend poll: Do you subscribe to YouTube Premium?